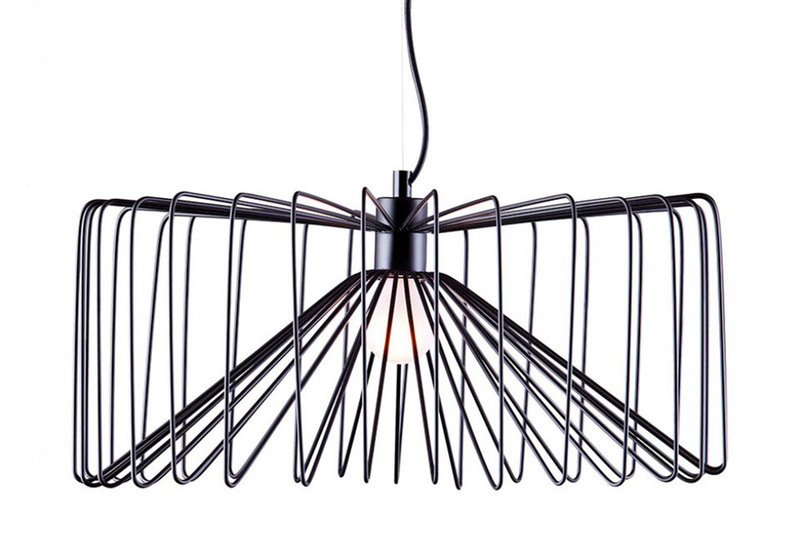 This cage wire pendant is ideal for a small kitchen nook. 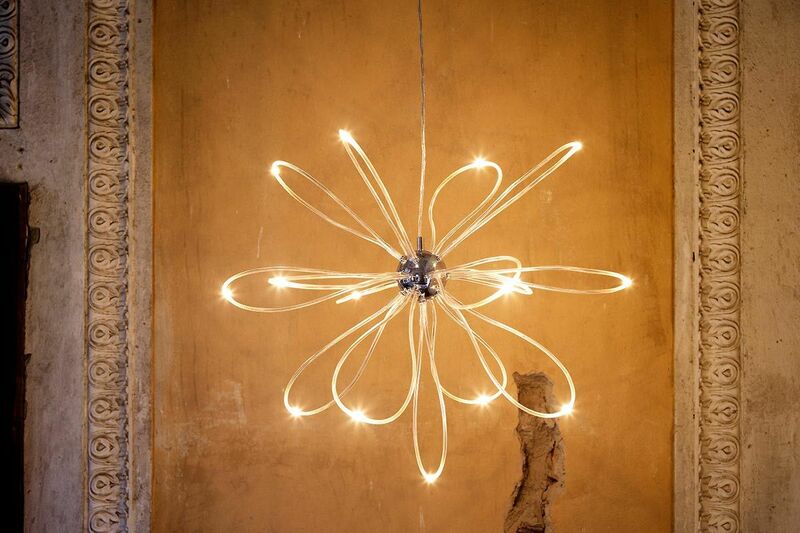 It will light up your table and chairs without occupying visual space. 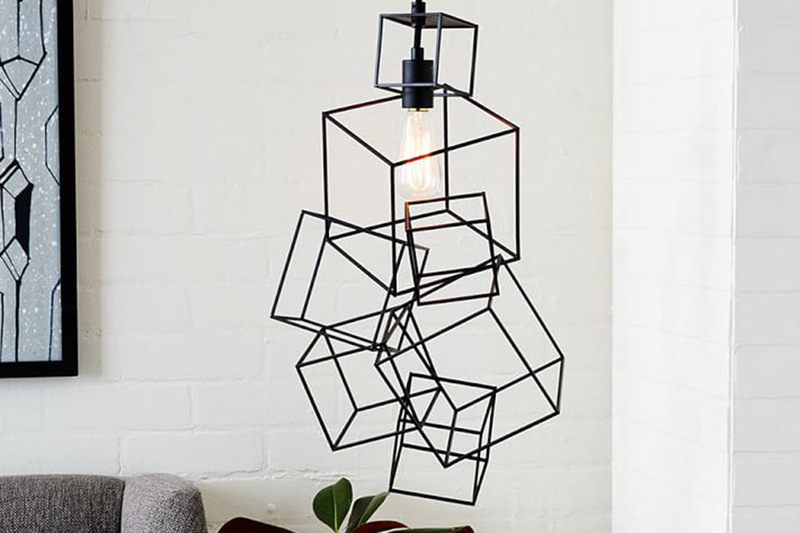 The geometric, three dimensional wire design adds plenty of interest when looking up! However, the single light bulb gives only enough light if the rest of your room offers ample illumination. It is well priced at $295 from HD Buttercup and you get a 10% discount as a first-time purchaser. This architectural fixture is a decorator’s dream to give character to a plain corner. While its exciting shape adds vertical volume, it does not crowd a room. The seven cubes in this pendant float above a table and make up a great conversation piece. This light is priced at $249, but if you hurry, you can get it on sale for only $199 from West Elm. 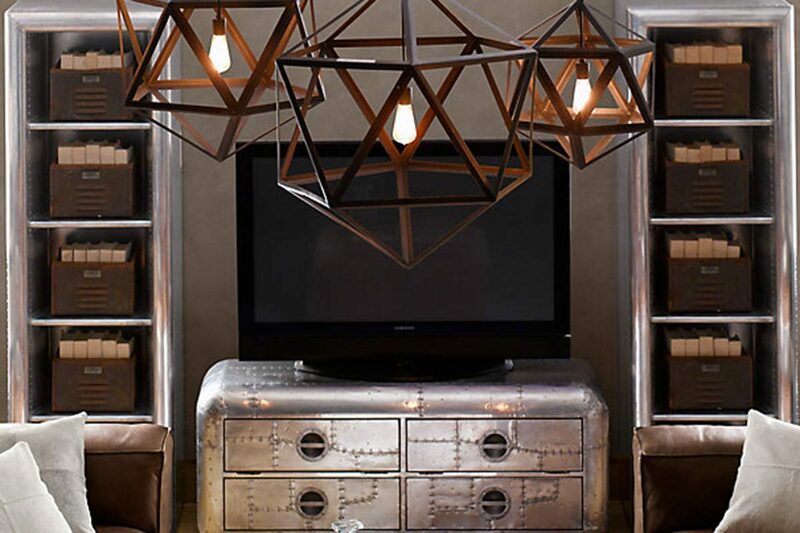 Geometry rules the design in this bodacious fixture! You can sit under it and count all the triangles put together to create the form! The pendant’s metallic construction is suited to a refined industrial or urban look, but it can also lend itself to lighting a covered porch. And, from that porch, your water or mountain view will not be obstructed by this design. Its price varies according to its size, not the number of bulbs. So, if you need more light than just one 60W bulb, you can cluster three of them in the three sizes, as in the picture. In this case, less is not more—more is more! The price ranges from $395-795 at Restoration Hardware (depending on size). This sleek rectangular-shaped halo of a light is the magnificent creation of students of the School of Art Institute of Chicago. It can seem to disappear above a white kitchen counter. 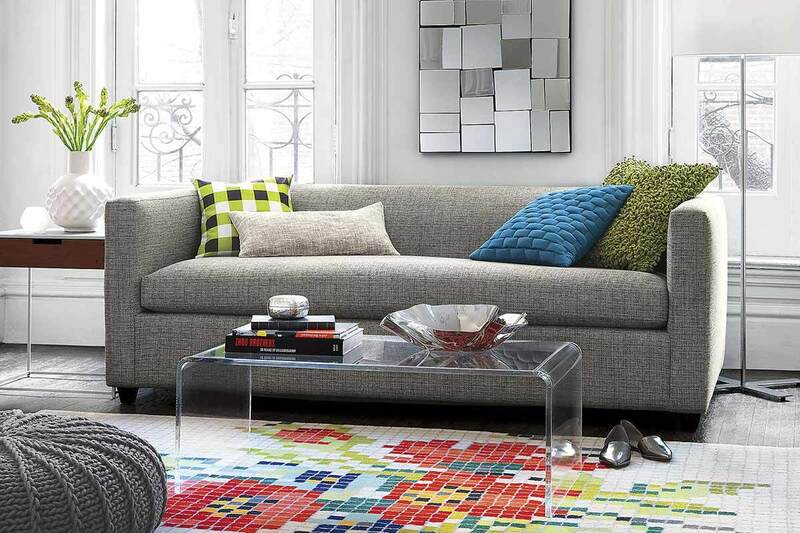 It is most suited to a minimalist look. But, its best feature is that it does not block your line of sight. Just awesome for a peninsula in your kitchen, especially, if you don’t have a lot of space. And, it lends an ethereal look to your décor. 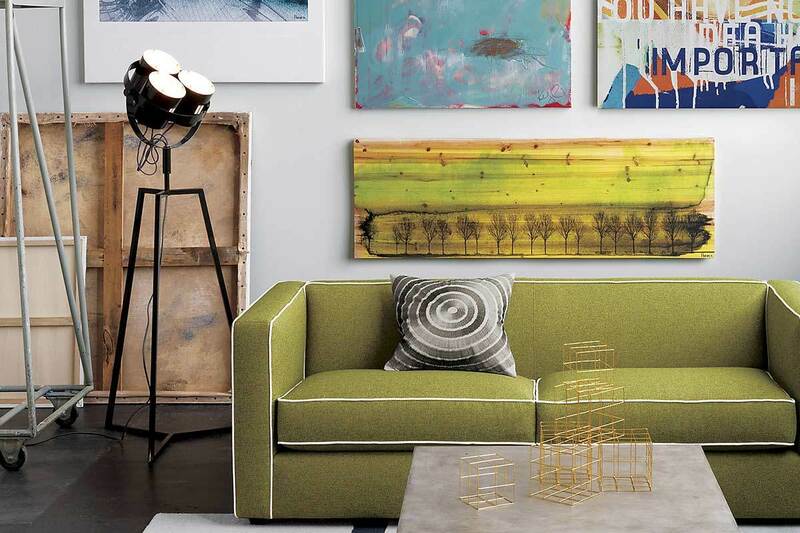 It is priced at $279 from CB2. This chrome-plated design fits a modernist décor. Its designer was inspired by the movement of fireflies! The LED light source emulates fireflies in flight! Once again, this pendant choice leaves space unencumbered and gives an airy feel to your room. 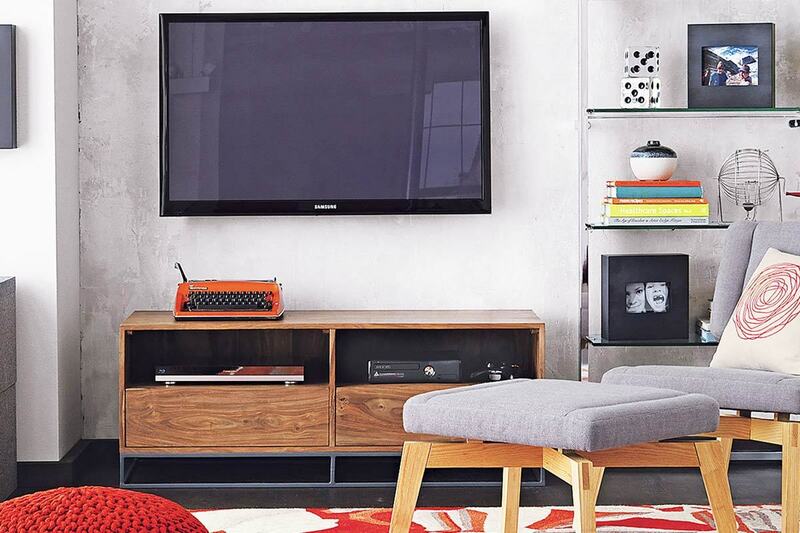 It is our most economical choice at only $59.99 from Ikea, but there is a catch—you do have to assemble it!